Halloween October 2018 holiday club. We have lots of fun activities planned for the October half term. Monday 22nd - Parachute games & Halloween crafts. Tuesday 23rd - Junk modelling & Halloween biscuits. 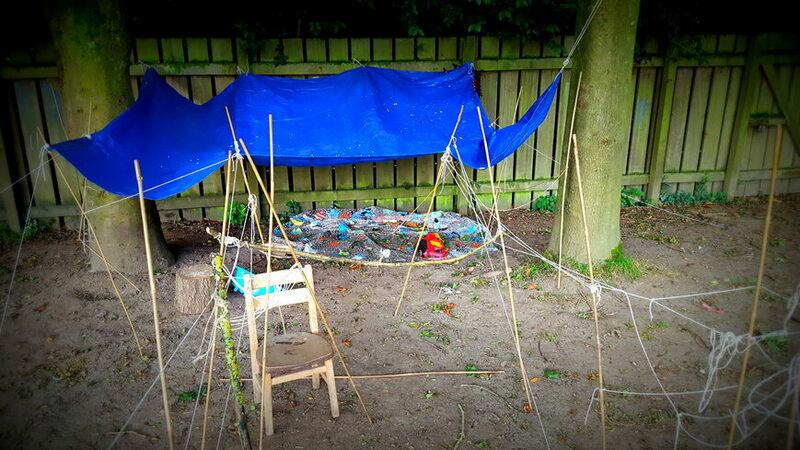 Wednesday 24th - Messy play & Bug hunt. Thursday 25th - Pumpkin masks & Halloween cakes. Friday 26th - Toast making & trip to the park. Don't worry if your child doesn't want to join in with the above we have a wide range of arts and crafts, quiet place to read a book, puzzles, games and much more! Sessions are available between 7.30am-6.00pm. Full day 8.00am-6.00pm - £49.50. Morning session 9.00am-1.00pm - £26. Afternoon session 1.00pm-5pm - £26. Early drop off 7.30am-8.00am - £4. Don't worry if these session times don't suit we are very flexible and can offer sessions to suit your requirements. Places are limited therefore early booking is recommended !